The new craze with sweets that could prove fatal. New adverts on tv and social media which show friends throwing sweets into one another’s mouths could lead to serious consequences. The ads suggest these ‘aim games’ are a harmless bit of fun. Yet throwing any item – including foods – in the air and catching it with your mouth is an extremely dangerous activity and undoubtably increases the risk of choking. A whopping 85% of choking deaths are caused by food. We are already aware than some foods are classic choking hazards because of their size and shape, such as grapes. 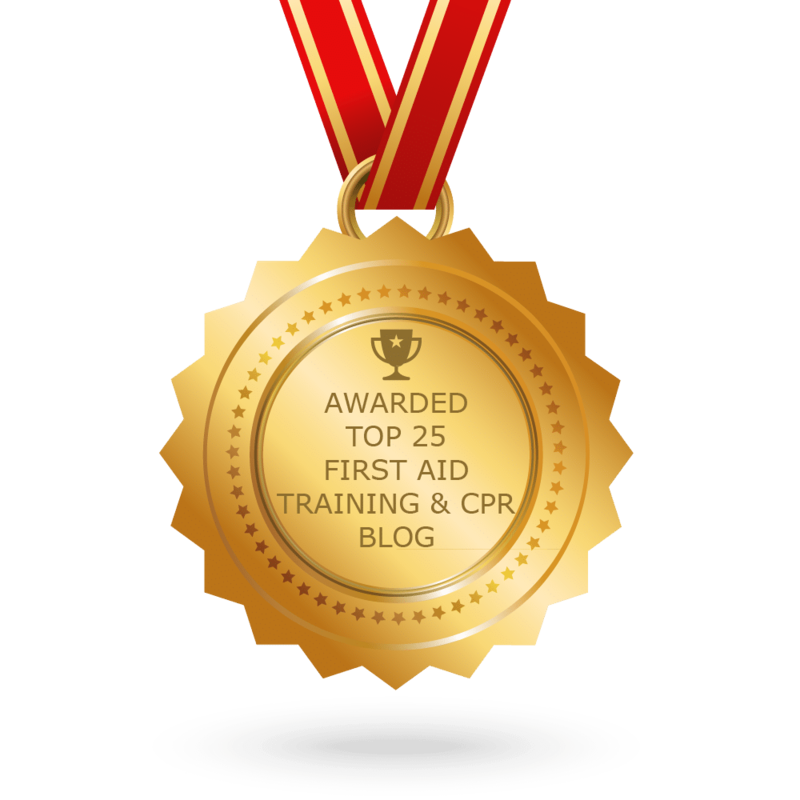 However, many of us are unaware that chocolate and sweets can also be choking hazards for precisely the same reason – they are the perfect shape and size to be inhaled into a windpipe. 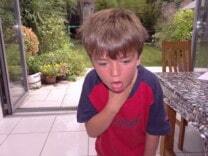 Many choking accidents occur simply though bad luck. Playing aiming games with sweets simply increases the risk of a choking emergency happening. Choking incidents can happen quickly and be extremely worrying. Take the example of Gaynor Norgan whose 3-year-old daughter, Eve, suddenly started choking on a chocolate treat whilst sitting quietly in the back of the family car. Despite her best efforts, Gaynor was unable to dislodge the chocolate ball from her daughter’s windpipe. Luckily a stranger was able to eject the obstruction from Eve’s throat by placing the girl over his knee and giving her strong back slaps. Happily, Eve made a full recovery. And it isn’t simply bags of sweets that can be tricky for children. Even a sweet as decoration on top of a cupcake has caused a choking incident. A further hidden danger of sweets and choking has been highlighted when children or adults first start wearing fixed dental braces. As their tongue and teeth adapt to the new appliance, their usual ability to control food items in the mouth, including chocolate treats, is severely reduced and has led to instances of choking. Extra care needs to be paid to this period of adjustment. Follow these common sense rules to minimise the risk of danger of choking. 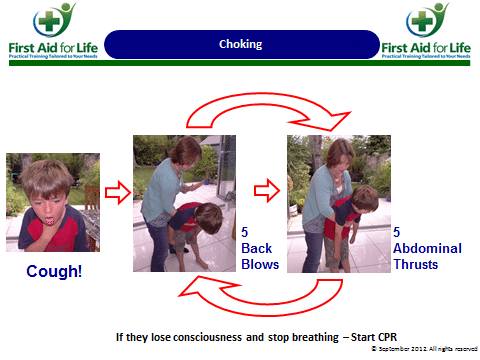 How to help adults or children (over the age of one) who are choking. Stay calm and ask them to cough to try and remove the object themselves. Use the flat of your other hand to give a sharp back blow between the shoulder blades. Check to see the obstruction is cleared before giving another back blow. Give back blows in groups of five before checking to see if the blockage has gone. If the back blows haven’t worked, get an ambulance on the way. Try abdominal thrusts. Stand behind the person choking and place one hand in a fist under their rib cage. Use the other hand to pull up and under, to dislodge the obstruction. Think of it as a J-shaped motion to pull up and under their rib cage. Perform abdominal thrusts up to 5 times, checking each time to see if the obstruction has cleared. If the person is still choking, call 999 (or 112) and alternate five back blows and five abdominal thrusts until emergency help arrives.